Royal Sporting Club Anderlecht, usually known as Anderlecht or RSCA, is a Belgian professional football club based in Anderlecht, Brussels Capital-Region. Anderlecht plays in the Belgian First Division A and is the most successful Belgian football team in European competitions, with five trophies, as well as in the Belgian domestic league, with 34 championship wins. 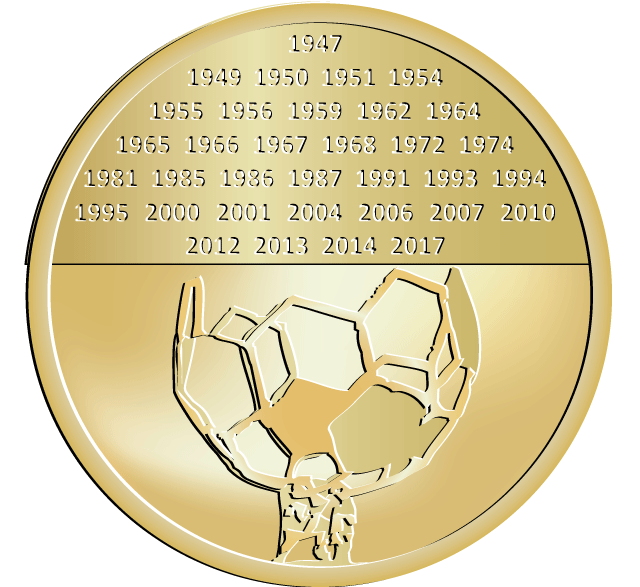 They have also won nine Belgian Cups and hold the record for most consecutive Belgian championship titles, winning five between the 1963–64 and 1967–68 seasons. Founded in 1908, the club first reached the highest level in Belgian football in 1921–22 and have been playing in the first division continuously since 1935–36 and in Europe since 1964-65. They won their first major trophy after World War II with a championship win in 1946–47. Since then, they have never finished outside the top six of the Belgian first division. They are ranked 12th amongst all-time UEFA club competition winners, tenth in the International Federation of Football History & Statistics continental Clubs of the 20th Century European ranking and were 41st in the 2012 UEFA team rankings.